*deep breath* Here is my response to the Daily Create Challenge 1001. 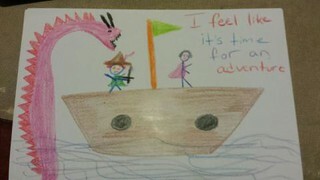 I apologize for my child-like drawing skills. They haven’t improved over the years by any means.